This unit is part of the Pilsen East Center, a former church community center turned creative entrepreneurial space in the Chicago Arts District. 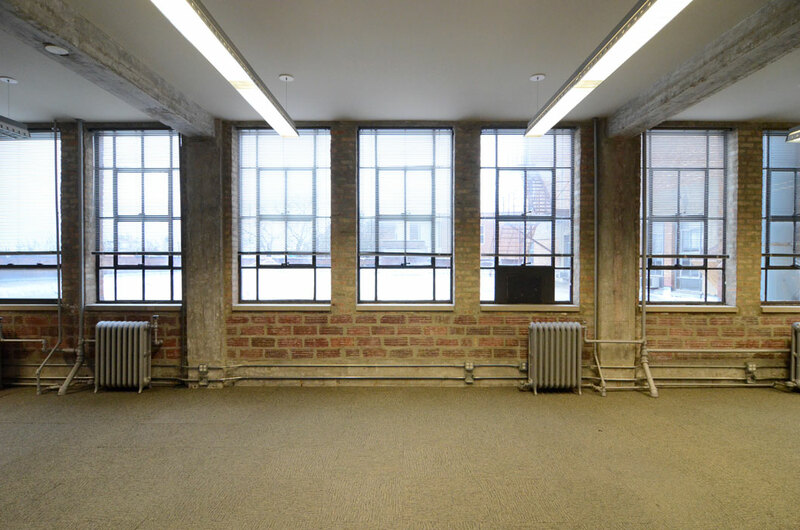 This third floor unit is a bright exciting space to inspire creative innovation and take a young business to the next level. 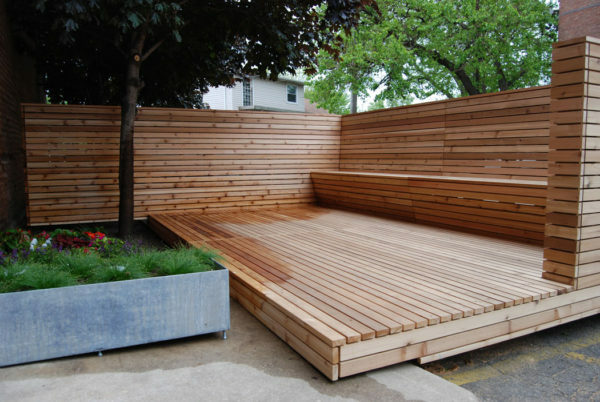 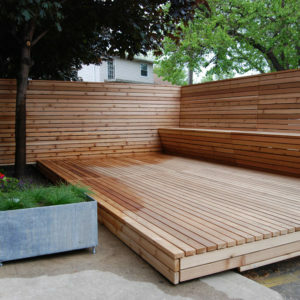 Shared bathrooms, lounge/kitchenette area and outdoor patio. 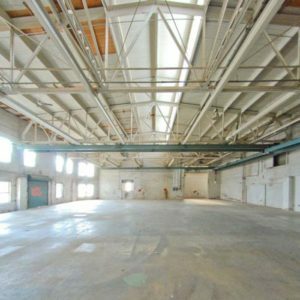 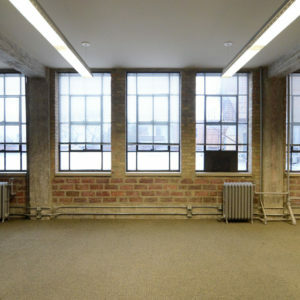 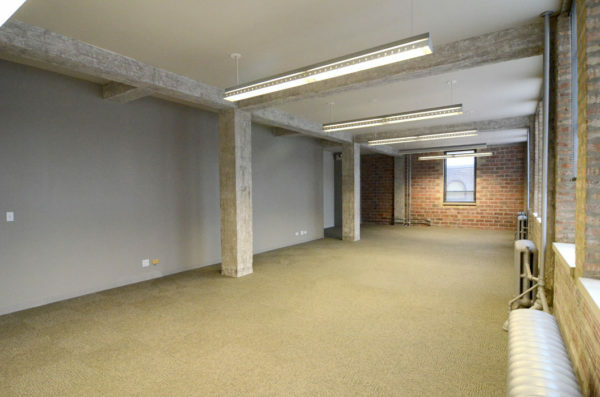 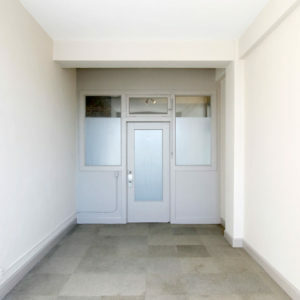 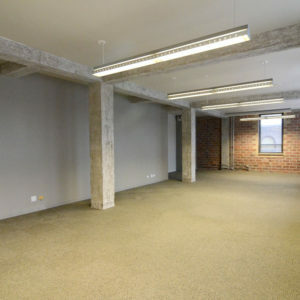 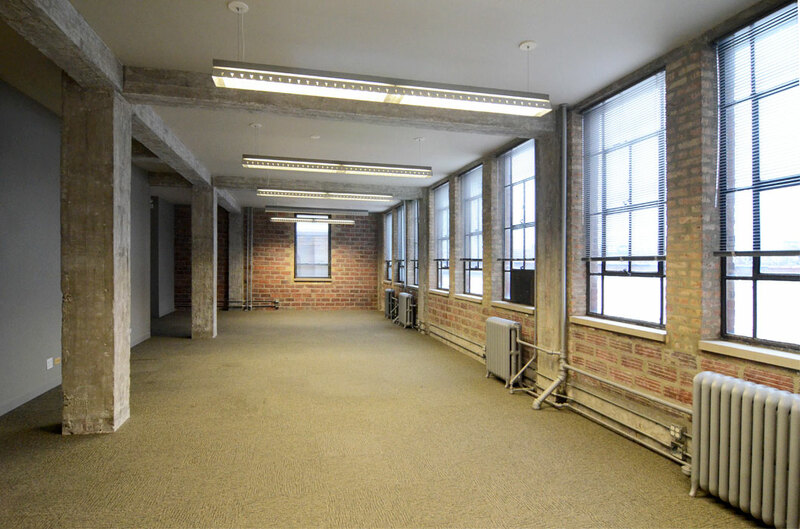 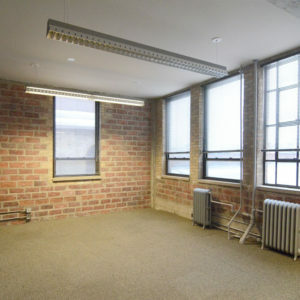 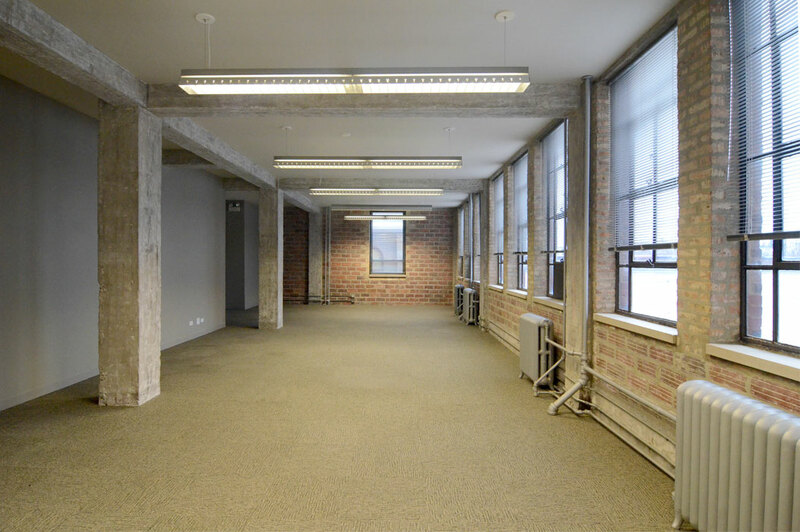 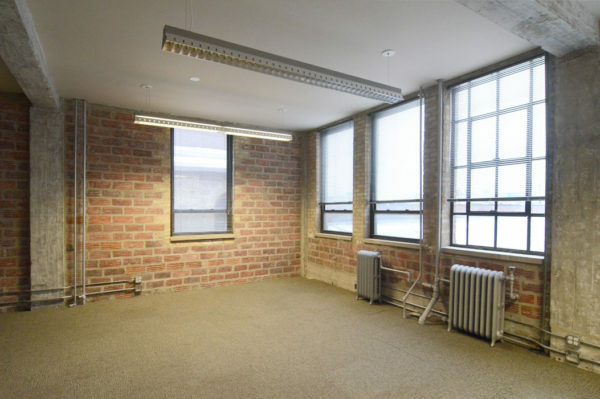 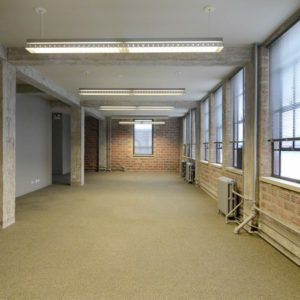 This space can be expanded to 1,249 sf at $1695 per month.